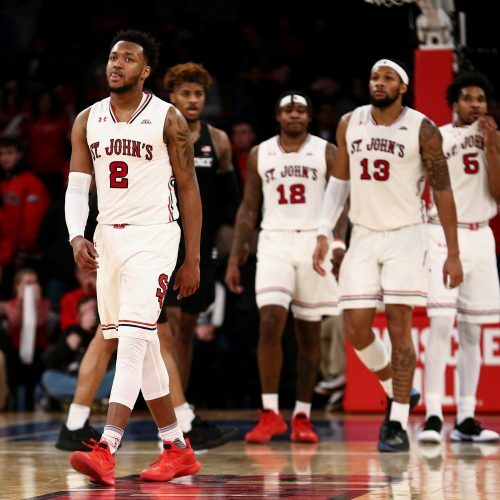 St. John's and Butler are among the teams tied for third place in the Big East with a 5-6 conference record after winning their previous two Big East contests. Will St. John?s be able to avoid an upset at home against an improving Butler squad? 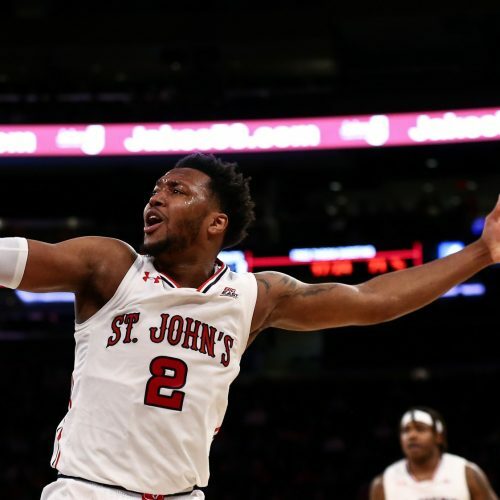 Can St. John's get back in the W column facing a hotter Butler team that beat them earlier this season?